This is a great alternative to eyelash extensions!! It will enhance, boost and voluminize your own natural lashes. 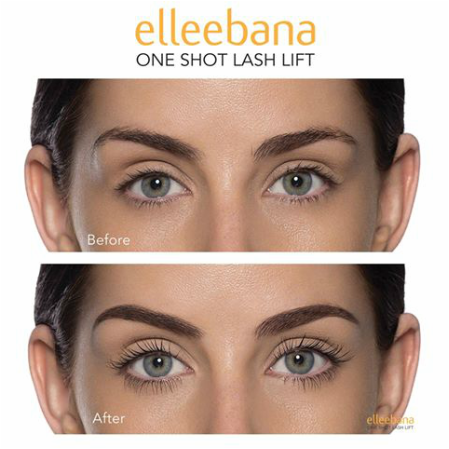 Its perfect for those who have straight or downward facing lashes, giving your eyes and face an instant lift. Lasts 6-8 weeks with no maintenance. 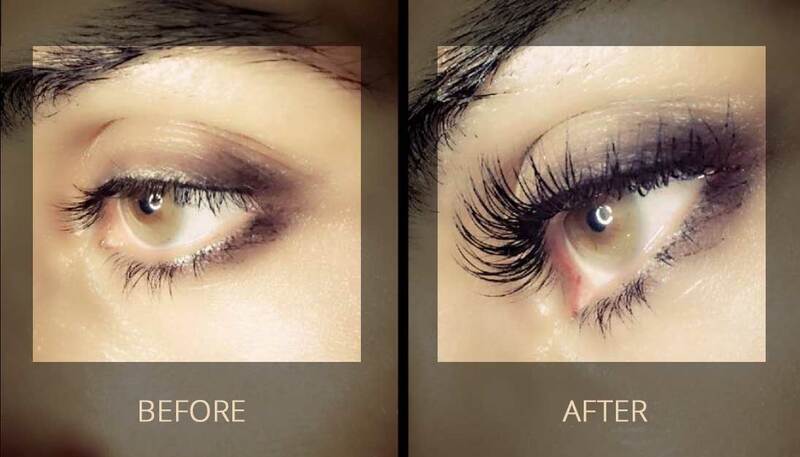 You will look more awake and even more youthful with your beautifully enhanced natural lashes! !